Rule 5 and Non-Tender decisions coming up! 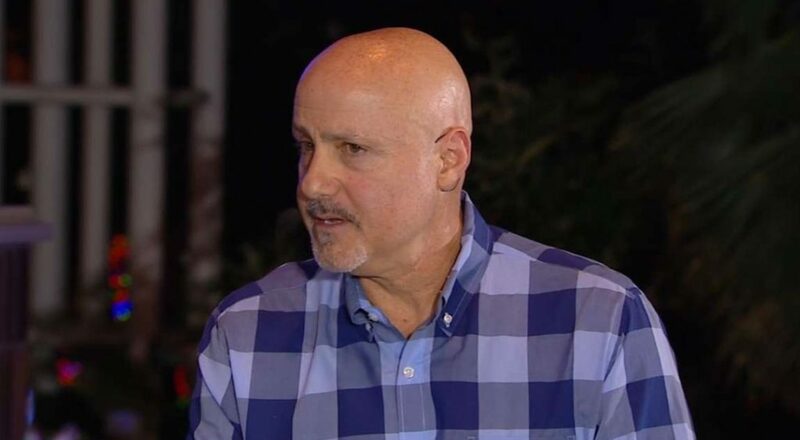 Tomorrow, the Rule 5 draft reserve lists must be submitted of unprotected players by 8pm EDT which also means Nationals general manager Mike Rizzo must decide which players to protect and not expose to the Rule 5 draft. The Rule 5 draft allows players who have met the minimum eligibility requirements of tenure in the minor leagues to either be placed on the team’s 40-man roster or else get exposed to a Rule 5 draft where any team can take them — but there are rules that if another team drafts them then they must be put on the Major League team for the full season or returned. The Nationals once drafted as a Rule 5 Jesus Flores, and he was a good find for the team. The actual Rule 5 draft happens on the last day of the Winter Meetings, and since 2011 the Nationals have not taken players rather they have lost several players. There is also the situation with Brian Broderick who failed miserably with the Nationals as a Rule 5 pick, and the Nationals returned him. Broderick along with Henry Rodriquez made up 2/7ths of Jim Riggleman‘s 2011 bullpen for the beginning of the season. Some Rule 5 players have limited experience and some have never made it past A-ball. The Nationals have 35 of their 40 roster spots filled right now leaving just 5 coveted spots available for free agents and potential Rule 5 eligible players. Of course Rizzo can open up some more roster spots by non-tendering players ahead of the November 30th deadline, and here are the Nats tender candidates who are not “sure things” to be retained with Tanner Roark, Michael A. Taylor, and Sammy Solis. On MLBTR’s non-tender list they also list Roark and Solis, but they did not put Michael Taylor on their list. Rizzo can also open up more roster spots before Opening Day by cutting out of option players Pedro Severino, Matt Reynolds, and Trevor Gott. These players without options either have to make the Opening Day roster or be removed from the roster through a DFA or a trade. Here are the Rule 5 eligible players as compiled by Sao Magnifico: Jakson Reetz, Drew Ward (#29 prospect), Ian Sagdal, Aldrem Corredor, Andruw Monasterio, David Masters, Gilbert Lara, Hunter Jones, Telmito Agustin (#13 prospect), Austin Davidson, Rhett Wiseman, Alec Keller, Tyler Mapes, Luis Reyes (#23 prospect), Joan Baez, Tomas Alastre (#24 prospect), Malvin Pena, Jordan Mills, Andrew Istler, John Simms, Dakota Bacus, James Bourque (#17 prospect), Taylor Guilbeau, Steven Fuentes. Noticeably on that Rule 5 eligible list are former high draft picks, international signings, and some recent acquisitions like Monasterio who was acquired from the Cubs in the Daniel Murphy trade, and Istler who was the player received in the Ryan Madson trade with the Dodgers. Guilbeau was on the Arizona Fall League roster and gave up the walk-off home run in the championship game on Saturday. Most of these Rule 5 players will never make it to the majors, but a few still have potential and just need some more time to shine. The names on the list who stand-out are Bourque, Istler, and Agustin, but Agustin could be one of those players who Rizzo gambles on and does not protect.